The trailer-based skid hot water high-pressure cleaners represents extraordinary mobility and maximum user-friendliness. 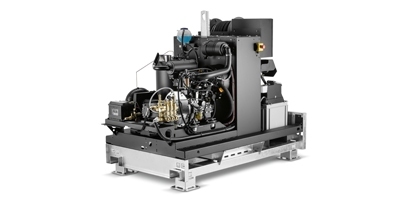 These reliable machines enable efficient use in tough environments. Ideal for municipalities, industry and construction thanks to its completely interdependent operation.